Full compatibility with Jabra, Plantronics and Sennheiser. Phone control through a wireless headset. 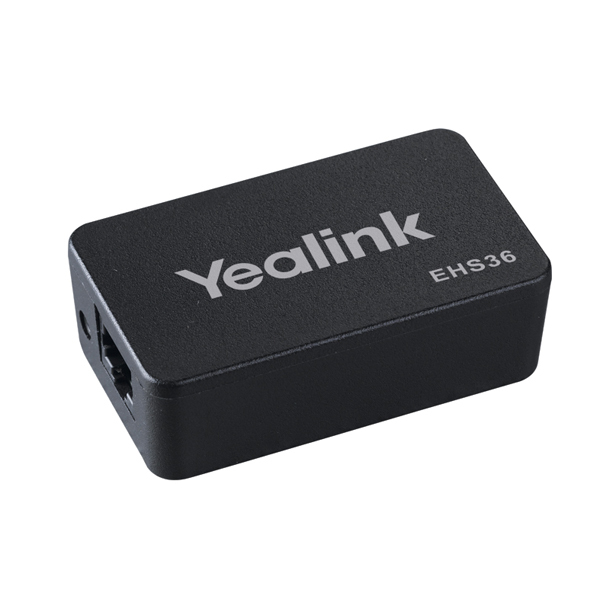 The new advanced Yealink Headset Adapter EHS36 provides the technical interface between Yealink SIP-T48G/T46G/T42G/T41P/T38G/T28P/T26P telephones and a compatible wireless headset. It is approved for use with wireless models made by major manufactures, including Jabra, Plantronics and Sennheiser. 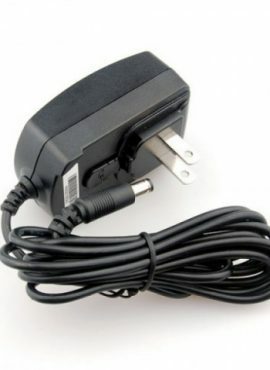 The unit is easy to install via a simple link from the wireless headset adapter EHS36 to the EXT phone port. 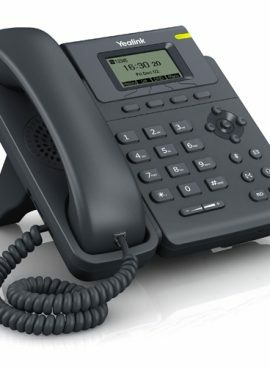 Its `plug-and-play’ mode gives you direct control of your Yealink phone, with the ability to answer and hang-up calls remotely. 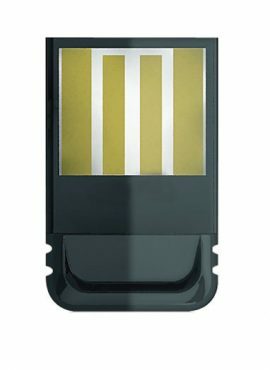 This wireless headset adapter has been designed specifically to ensure maximum effectiveness in reception areas, call-centers and general telephone use. The EHS36 is ideal for corporate, financial, health, government, educational, industrial and SME/SoHo market sectors. The Yealink Wireless Headset Adapter EHS36 provides the technical interface between Yealink SIP-T48G/T46G/T42G/T41P/T38G/T28P/T26P telephones and a compatible wireless headset.